What does the future hold for Women’s Baseball? 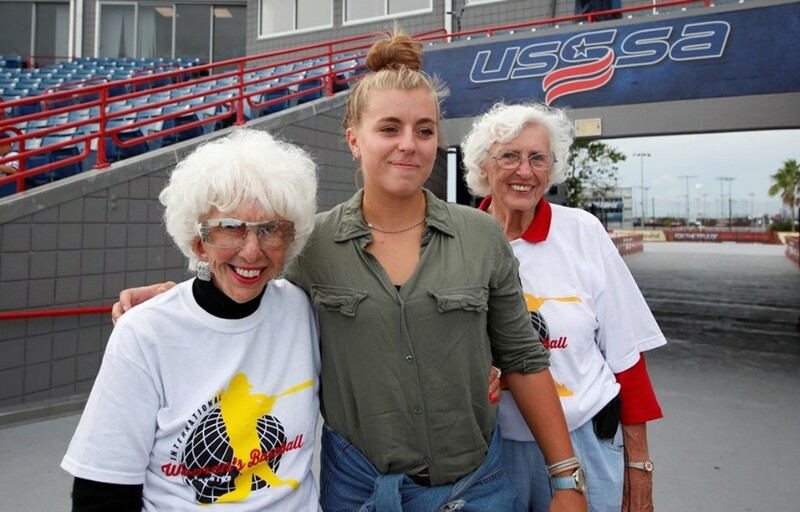 （WBSC Sept. 20）　Women’s Baseball made the headlines in the United States of America for most of 2018. The fact the WBSC Women’s Baseball World Cup was played for the first time on US soil (USSSA Space Coast Complex in Viera, Florida) was of course the main reason. The live streaming of games was seen by over 3.5 million viewers in 212 countries and territories. WBSC social media generated 13.6 million impressions. 2018 also marked the twenty fifth anniversary of A League of Their Own, the movie (directed by Penny Marshall, starring Tom Hanks, Geena Davis and Madonna) that celebrated the All American Girls Professional Baseball League. In Viera we had a chance to meet Shirley Burkovich, who played from 1949 through 1951 in the League. “These girls play great baseball. It’s a lot of fun to watch” she commented. Burkovich actually enjoyed a lot Penny Marshall’s movie: “Before that movie, nobody knew who we were” she laughed. An avid baseball fan, Coppola couldn’t play as a kid because of polio. And he did help already. Coppola’s Virginia Dare Winery sponsored the Sonoma Stompers of the independent Pacific Association. The Stompers recruited outfielder Kelsie Whitmore, pitcher Stacy Piagno and catcher Anna Kimbrell, al members of the US Women’s National Team.